Since the beginning of the show, Tobi have tried all that it takes for Cee C to get close to him but Cee C has vowed never to and from all indications, it shows she's using Tobi to pass time. Then couldn't be any suitable name that befits this show than to tag it Double Wahala and it seems the show will open room for more Wahala as the housemates battles for love and also for the golden price and that means walking home with the grand price. 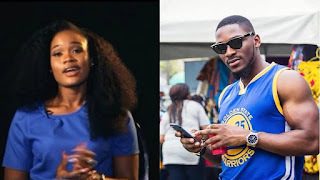 Despite Tobi's reported escapades with ladies while a student of University of Lagos, the lover boy who obviously refused to get that thing call sense has constantly proven to Nigerians that he's just a fool trying to win the heart of Cee C instead of focusing on winning what he was sent for. Like Miyonse to Tboss in the 2017 edition of the reality show, so is Tobi to Cee C. Yoruba guys have even likened him to a toothless bulldog saying he is no longer of their tribe. Even singer Davido could not hide his feelings for Tobi and Cee C's relationship in the house when he jokingly said that even if Tobi wins the coveted prize money, we all know who he will give it to. 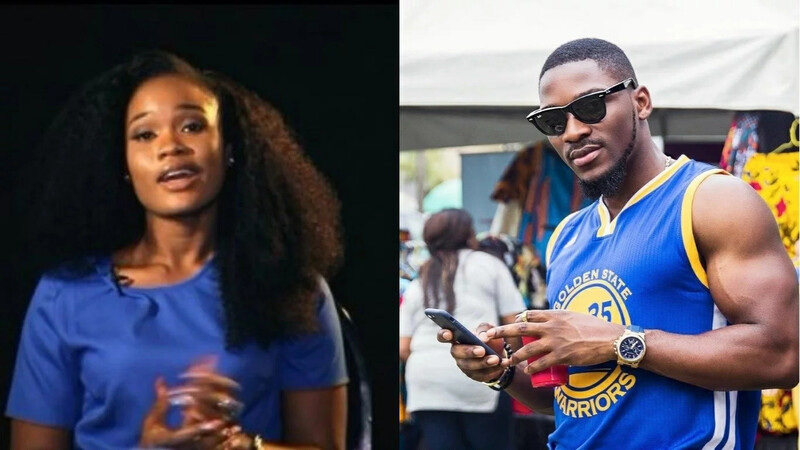 On Sunday, February 11, Tobi was begging Cee C for a kiss and after much troubling, she told him point blank that “it's not gonna happen,” money Tobi won’t get a kiss from her. What do you think? His Tobi a fool or it's his own strategy of playing the game?